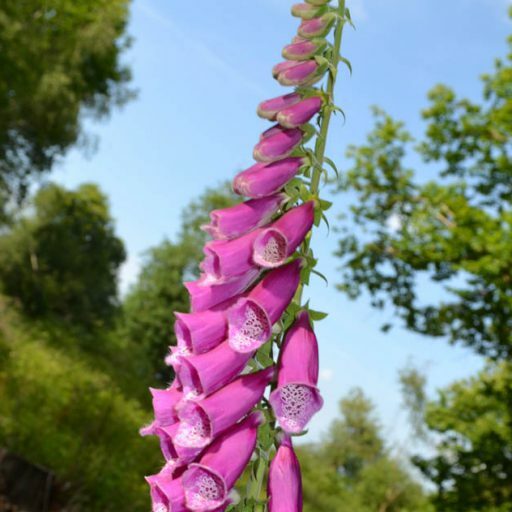 Steve Gale’s North Downs and Beyond blog is a great place to learn more about the wild flowers, bird life and other fauna of the downs. He’s got a relaxed writing style and a depth of knowledge that can only come from getting out there and observing, measuring, chronicling. Give it a read. This entry was posted in birds, North Downs, wild flowers and tagged blogs, flora and fauna, kent, surrey, sussex. Bookmark the permalink. Very tempting suggestions for hikes. Wonderful pictures!! Too bad the North Sea is between me and your great suggestions for walks. A circular hike is a good idea. Or by public transport, and go back to the starting point. Thanks Hanna, hope you can make it over to try the walks!